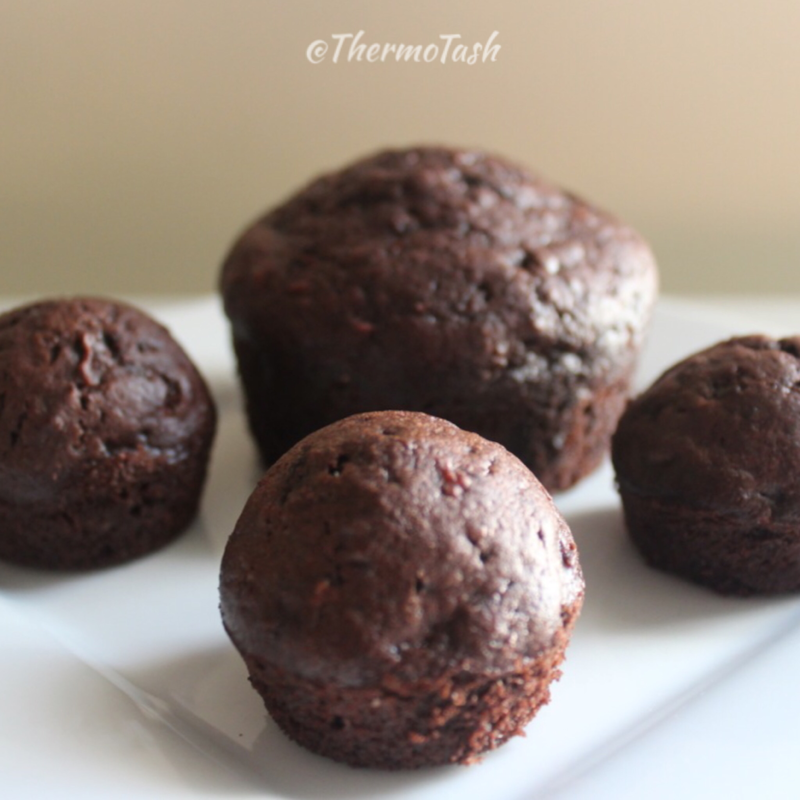 I love this recipe from the Cooking for me and you cookbook. The recipe is for mini loaves but I doubled it (and added 20% to the cooking time) and was able to make 12 muffins and 24 mini muffins. 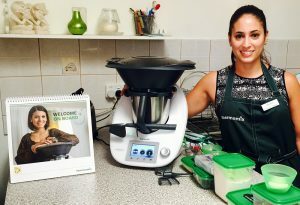 I'm a Thermomix consultant in Perth. I started this page to share what inspires me and I hope it inspires you too.